Will Virtual Reality Revolutionize Video Games? 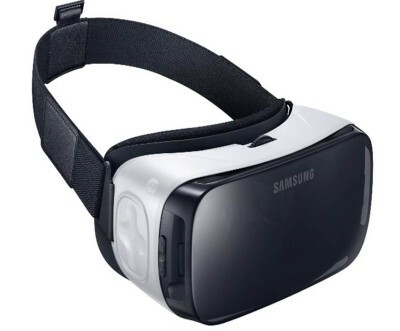 The Gear VR is a mobile virtual reality headset, powered by Oculus that uses capable Samsung mobile devices to power it. 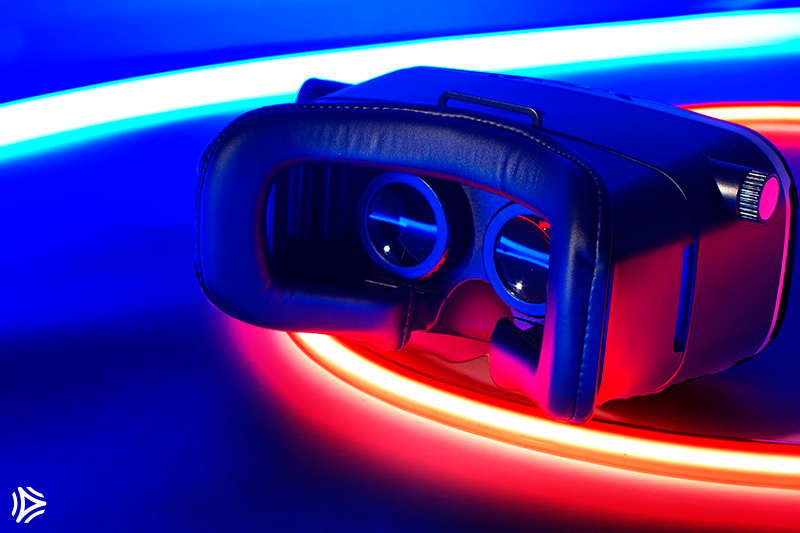 The VR creates a 360 experience when viewing landscapes or watching a video. Imagine playing games like Minecraft and EVE with the feeling of being right in the middle of the action. The Gear VR is priced at around $99.00. 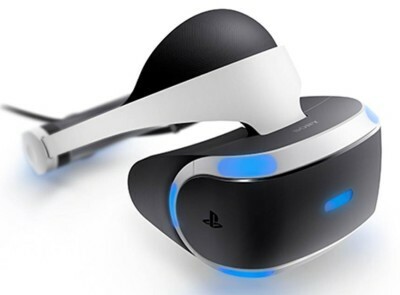 For a virtual reality headset designed with comfort in mind, the Playstation VR is the way to go. It’s engineered to be balanced, completely adjustable, and feel like it’s not even there. Also, it’s very easy to use. Just plug your Playstation VR headset and your Playstation Camera into your Playstation 4 and you are all set. The Playstation VR provides an extraordinarily precise motion capture of your nature movement in the virtual environment that makes you feel like you are a part of the game. The Playstation VR is priced around $399.99. Packed with stunning resolution and an 110-degree view of your virtual surrounding, the Oculus Rift is a great example of the incredible advancement in virtual reality technology. Its fast image processing is ideal for those seeking a highly immersive virtual reality experience. With games like Star Trek: Bridge Crew and Serious Sam your Oculus Rift experience is sure to be a great adventure. 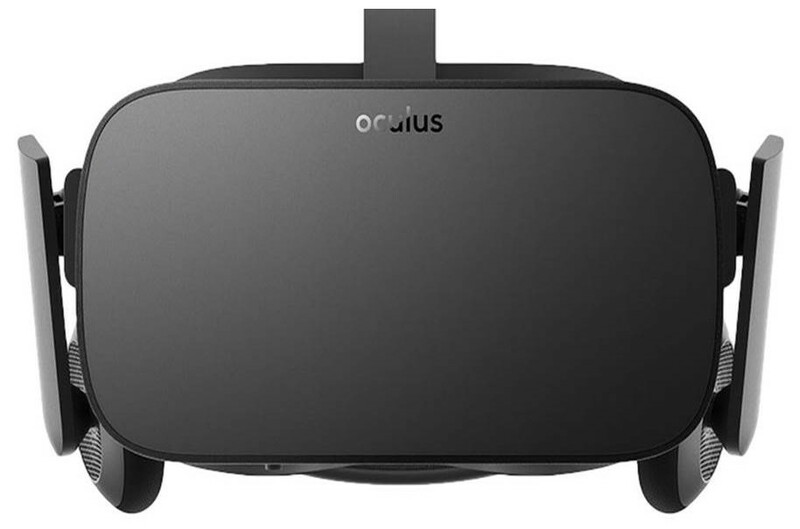 Prices for the Oculus Rift start at around $599.99 and is compatible with VR movies, as well as VR games via console and PC. The HTC Vive VR headset offers an ever increasing game, app, and feature market place. With the flexibility to replace accessories such as straps, foam inserts and nose guards, comfort as well as unique customization are common with this headset. Using advanced motion tracking technology, the vive allows users to move around their virtual reality world seamlessly. The front camera lets you display the ultimate reality inside of the selected virtual reality world. 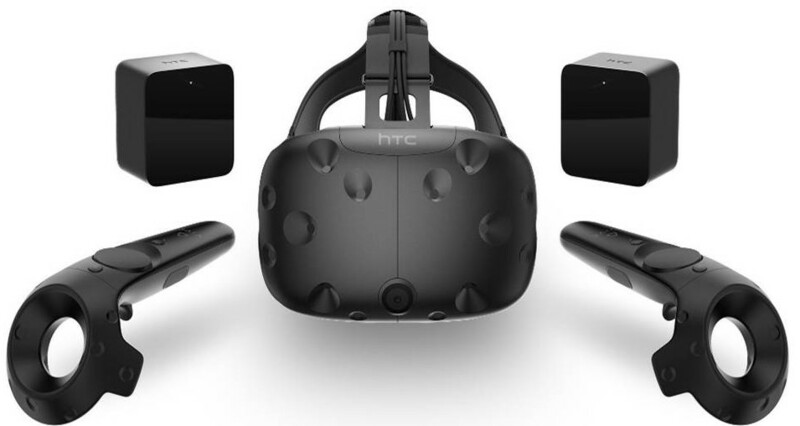 The HTC Vive VR headset is now available at a price point around $799.99. At Asurion, we’re all about staying on top of tech innovation and trends. Nothing promises to revolutionize gaming like Virtual Reality. So remember, our tech experts are always up to date on the latest technology and are standing by to answer any of your tech questions, whether about virtual reality or your old Atari. Available through your wireless carrier, or retailers, click here to learn more.